work outs | Gluten Free? Gimme Three! 1. 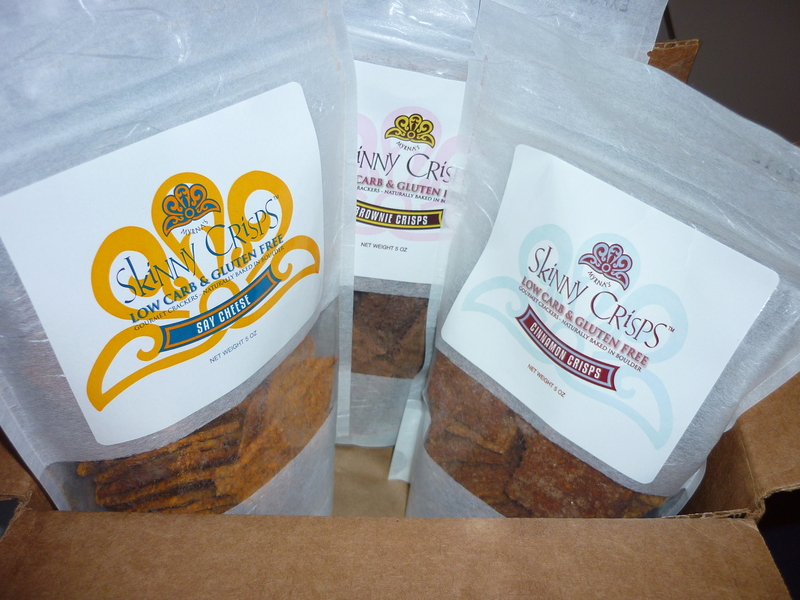 Yesterday a very good thing happened – my order of Skinny Crisps came in the mail! I loved these the moment I tried them at G-Free NYC, and according to their website they don’t have any retail locations in DC. So, I bucked up and ordered online – $26 for three bags and shipping, so about $8.50 a bag, which is only a dollar more than they were at G-Free NYC, so I didn’t feel too gypped. 2. I also learned how to actually cook a good steam-fried egg this weekend after reading my friend’s blog! Usually I end up with the white all over the pan, breaking the yolk, or just giving up and turning the whole thing into scrambled eggs. 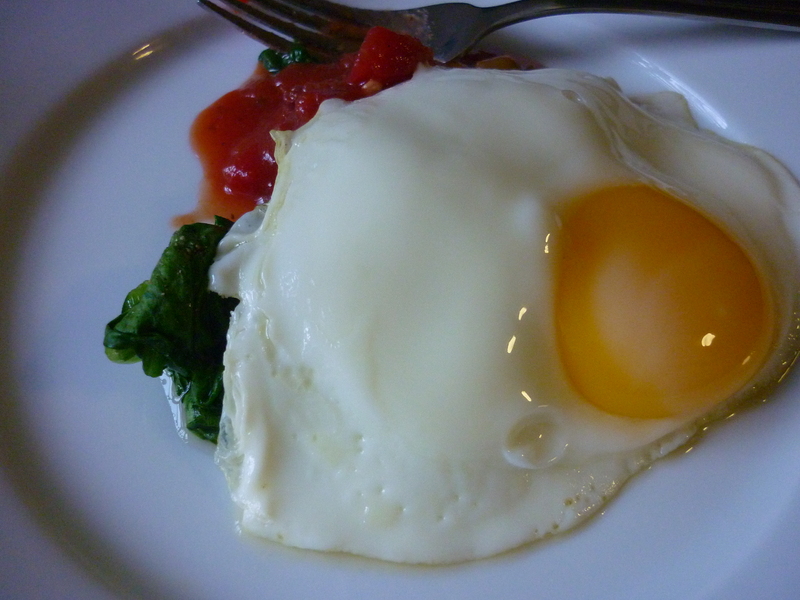 I served my perfect egg with salsa and spinach – I was so proud. 3. 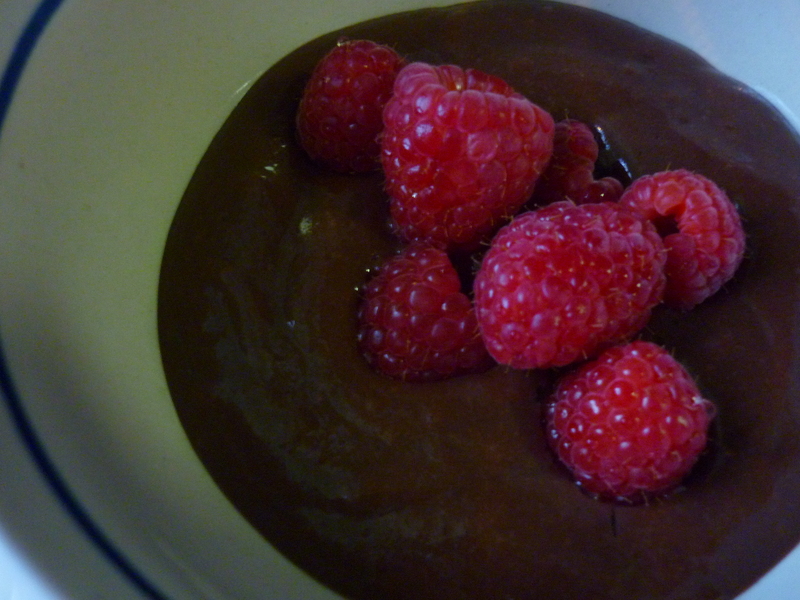 I created a new food invention – chocolate almond protein pudding! I impulse purchased a bag of Better Bowls pudding mix from Giant a couple weeks ago, mostly because of the big yellow “Gluten Free” label at the top of the bag. They also market themselves as “the healthiest brand of pudding”, so, can’t go wrong with that! Then I was looking for a good post-workout snack after my group training class at Stroga, and it seemed like a good time to bust it out. I amped up the protein and yummy-factor by adding some whey protein and almond butter. All good things! I hope Martha Stewart doesn’t sue me for copyright infringement. Nah – she’s probably too busy flirting with Snoop Dog for that.